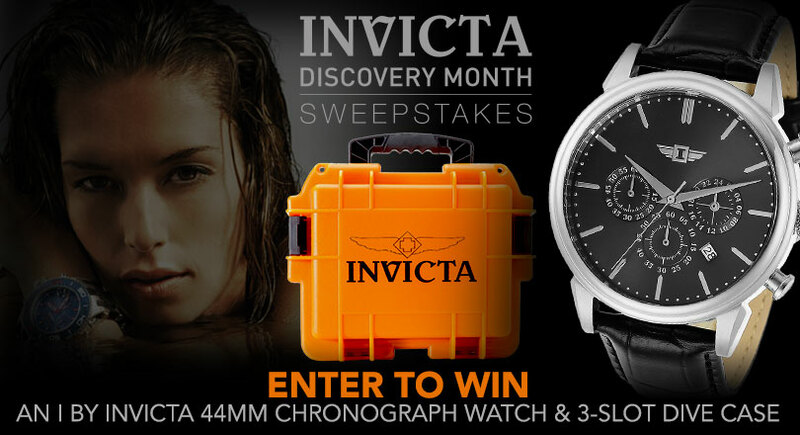 I agree to the official rules and would like to enter to win the I by Invicta Watch. I have shopped with Evine before. This promotion is managed by EVINE Live. Participation in this promotion is subject to the official rules.